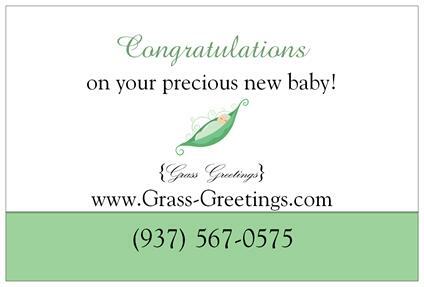 Contact Info Signs - Sweet Greetings, Inc.
_Whenever you set up a sign display, you will always want to make sure that everyone knows where it came from.... but you also want to be careful not to overshadow the display. We are now offering these adorable 18"x12" info signs to put up in the yard along-side your large sign. Each Info Sign will be customized for your business. Your sign will include your business name, contact info, custom saying and images of your choice.